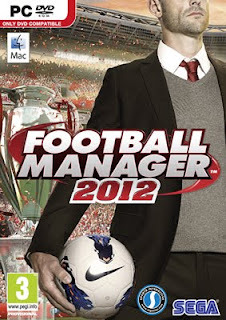 Football Manager 2012 allows you to take control of any club in over 50 nations across the world, including all of the biggest leagues across Europe. You’re in the hot-seat, which means you decide who plays and who sits on the bench, you’re in total control of tactics, team-talks, substitutions and pitch-side instructions as you follow the match live with the acclaimed 3D match engine allowing YOU to make the difference! Counting over 800 new features, not including changes to the rules of the games 50+ leagues, Football Manager 2012 promises to be the most realistic, immersive and playable football management simulation yet for any fan who has ever dreamed of making the big decisions, both on and off the field.